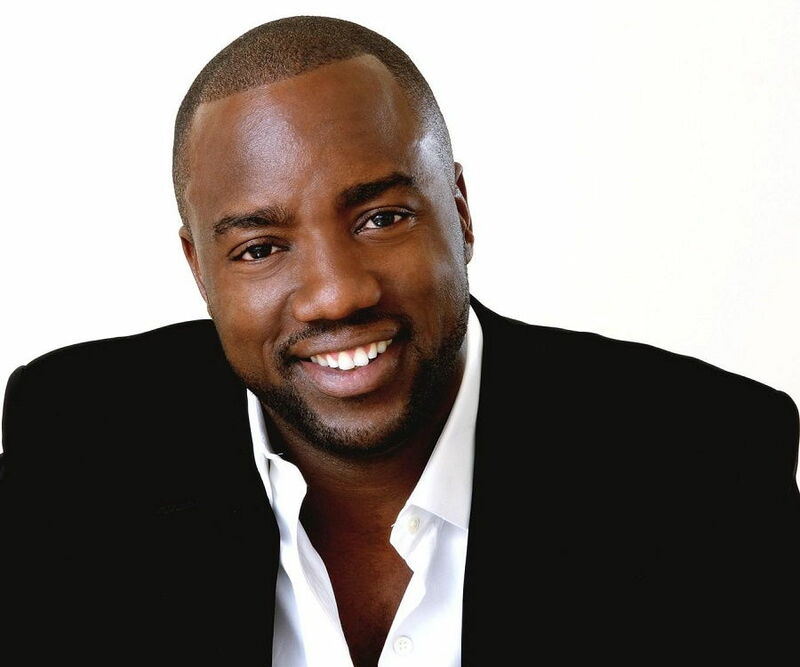 Malik Yoba is an American actor, writer, and singer who made his film debut in 1993 with ‘Cool Runnings.’ Check out this biography to know about his childhood, family life, achievements and fun facts about him. Malik Yoba is an American actor, writer, and singer who made his film debut in 1993 with ‘Cool Runnings’, and gained further fame for his popular American police drama series ‘New York Undercover’ where he played the role of NYPD Detective J.C. Williams, alongside American actor Michael DeLorenzo. His acting career spans various movies and television shows, where he has performed with the best actors in the industry in movies like ‘Cop Land’, ‘Ride’, ‘Criminal’, and others. He also played the character of Corey Granville in the American drama series ‘Bull’, created by Michael S. Chernuchin, in 2000. 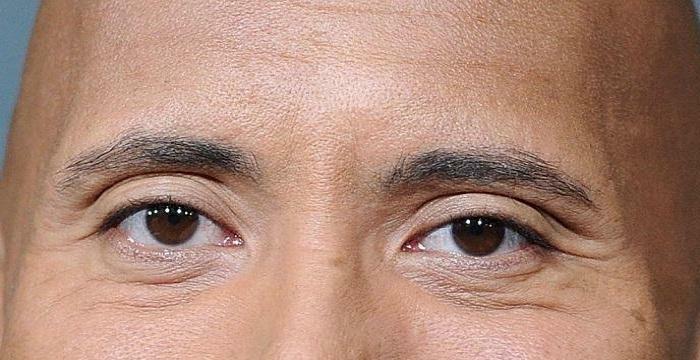 His later work in television series includes ‘Empire’ and ‘Blue Bloods’ in 2015, where he played the role of detective Darryl Reid. His latest movie credits include ‘Lucky Girl’, where he played the role of Gerald Jackson, and American sci-fi film ‘Paradox,’ written and directed by Michael Hurst. Malik Yoba started his career with the film ‘Cool Runnings’ in 1993, where he played the role of Yul Brenner. He then acted in the film ‘Smoke’ (1995) where he played the role of ‘The Creeper’ and in 1997, he played the character of Detective Carson in ‘Cop Land’. He got his big break in the American Comedy film ‘Ride’ (1998) with co-stars Fredro Starr and Melissa De Sousa. From 1999-2003, he played various roles in films like ‘Personals’ (1999), ‘Harlem Aria’ (1999), ‘His Woman, His Wife’ (2000), and ‘Dreaming in Black and White’ (2002). In 2004, he played the character of Frank Hill in the film ‘Criminal’, based on an Argentinian film ‘Nine Queens’, which was directed by Gregory Jacobs. In 2005, he played the character of Mr. Will Drucker, a teacher, in the American drama movie ‘Kids in America’. During 2006-07, he played the characters of Pat Black Sr. and Case in the films ‘They’re Just My Friends’ (2006) and ‘Rockaway’ (2007). 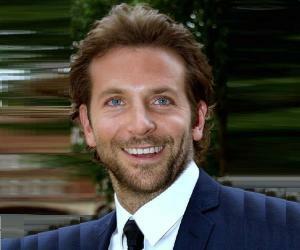 He then starred in the American drama comedy film ‘Why did I get married?’(2007) and ‘Feel the Noise’ (2007). In 2010, he was cast in the award-nominated comedy drama film ‘Why Did I Get Married Too?’ starring Janet Jackson and Tyler Perry. During 2012-15, he starred in movies like ‘Allegiance’ (2012), ‘The Assault’ (2014), and ‘Brotherly Love’ (2015). In 2016, he starred in the movie ‘Lucky Girl’, and the American sci-fi film ‘Paradox’. Malik Yoba started his television career along with his film career when he landed his first role as Fisher in the American sitcom ‘Where I Live’ (1993). He was then cast in one episode of the police television drama series ‘Law &Order’ (1994), where he played the character of ‘Pat Williams’. He played the lead role of Detective Julius Williams in the American Police drama ‘New York Undercover’ (1994-99). He starred alongside Stanley Tucci, Andread Roth, and Alicia Coppola in the American drama series ‘Bull’ (2000), which was based on Wall Street bankers. He was also cast in the sci-fi drama series ‘The Twilight Zone’ (2003). 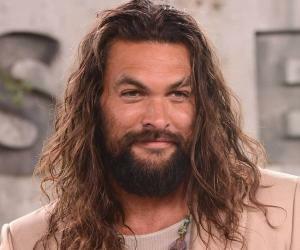 Over the following years he received roles in good television shows like “Girlfriends’ (2003-2007), ‘Thief’ (2006), ‘Raines’ (2007), ‘CSI: Miami’ (2008), ‘Defying Gravity’ (2009), and ‘Nikita’ (2011). He received a regular role in the American science fiction drama series ‘Alphas’ (2011-2012), where he played the role of a former FBI agent alongside David Stratharin, Ryan Cartwright, and others. In 2013, he was cast in a TV movie where he played the role of the famous late Martin Luther King, Jr. in ‘Betty & Coretta’. Malik Yoba portrayed a regular role as the character of Jim Hudson in the sci-fi TV series ‘Revolution’ (2013). In 2014, he was cast in the TV movie ‘Turks & Caicos’, a British drama thriller, and he played the role of Jim Carroll, a detective. His latest television drama series ‘Designated Survivor’ (2016-17) was a political drama series, starring Kiefer Sutherland. He played the role of Jason Atwood, the Deputy Director of the FBI. Malik Yoba has been nominated four times for the ‘Image Awards’, and has won it thrice for ‘Undercover’ in 1996, 1997, and 1998. He also won the ‘American Black Film Festival’ award in 2016 for ‘Daddy Don’t Go’. In 2017, he was nominated for a ‘NAMIC Vision Award’ for best performance in the movie ‘Bad Dad Rehab’ (2016). In 2015, Malik Yoba unintentionally said in an interview that his empire co-star Jussie Smollett was gay. His remark kindled controversy as Smollett had kept his personal life very private, and had said nothing regarding his sexual orientation. Thus Yoba was accused of ousting Smollett. 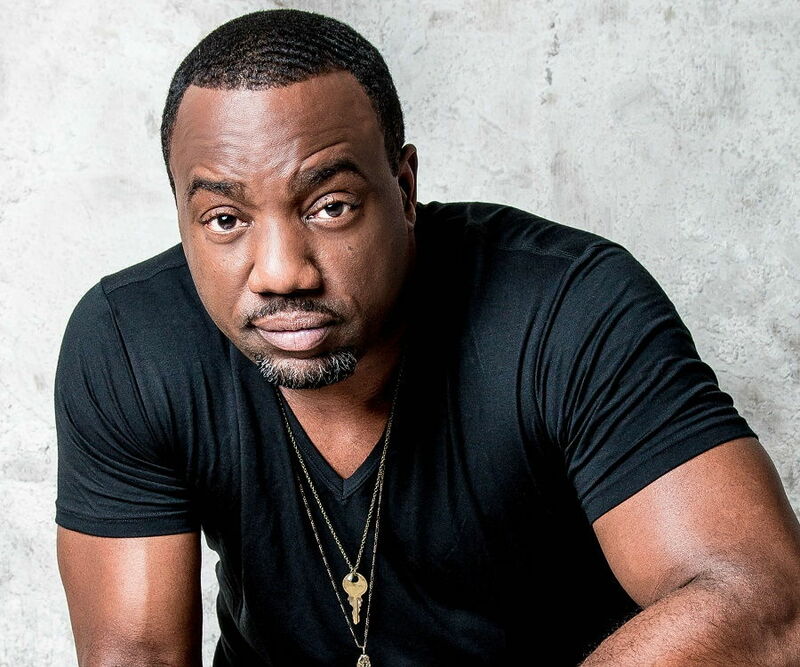 Malik Yoba was born Abdul-Malik Kashie "Malik" Yoba on 17th September 1967, in the Bronx, New York City to couple Abdullah Yoba and Mahmoudah Young. He has a brother, A. Rahman Yoba. He was interested in acting from a very early age, and did stage programs in high school. He has studied acting with Cynthia Belgrave at the HB Studio in New York, and is also a member of the Phi Beta Sigma Fraternity. 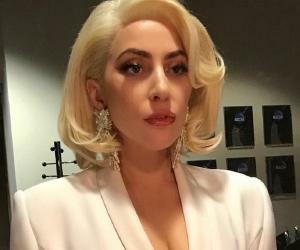 He was once married to Trisha Mann, an actress and model, but the couple divorced due to reasons pertaining to their busy lifestyles. The couple has two children from this marriage. 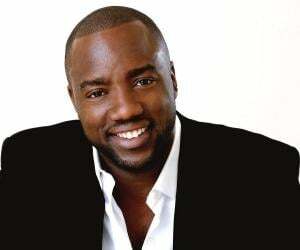 Malik Yoba tied the knot with actress and producer Cat Wilson on 21st December 2003.